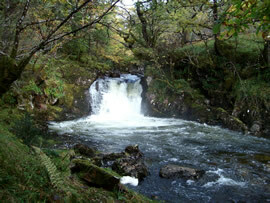 There are thirteen major river catchments and numerous smaller rivers and burns within Lochaber. They vary greatly in their size, morphology, catchment type and geology. 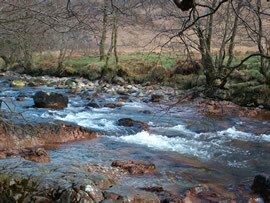 This in turn leads to differences in their fish populations and fisheries. 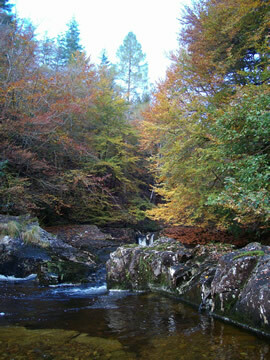 Lochaber’s major rivers are described in more detail in the sections below.